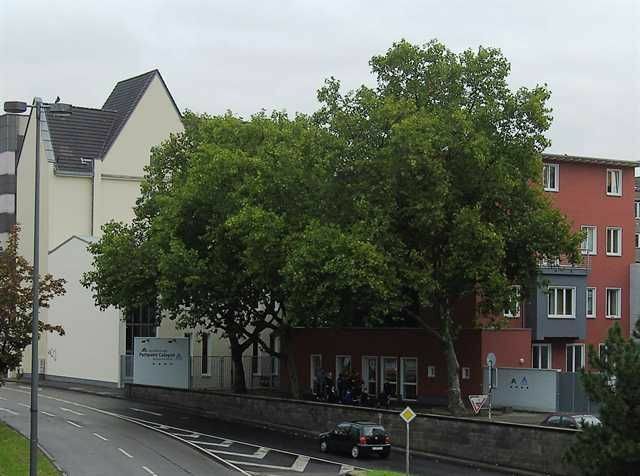 **Discount for DJH/IYHF-members: EUR 2.50 per night**This new and modern backpacker property is located in a former church building, right in the centre of Cologne, with only a five minute walk from the Central train station.Our friendly staff is looking forward to welcoming you and are happy to help you out with any information you might need during your stay!Property offers:Access to tram, bus and train connections within walking distance (400 meters)Bed linen includedReception open 24 hrsCheck-in: 3 p.m. All rooms equipped with shower and WC and individual lockersAll you can eat breakfast for 4,00 / Towel hire for 1,00Free luggage storageGuest kitchenInternet access in Common AreaW-Lan access for free!Credit Cards acceptedTV and book cornerSightseeing highlights within walking distanceHighlights:Central Train, Tram and Bus station (Kln Hbf) 400 mAirport Cologne / Bonn 13 kmOld town Cologne with restaurants and bars 1 km Rhine River 1 kmCologne Dom (cathedral) 800 mSightseeing and museums 1 kmShopping 850 mPayment / cancellation:We accept Credit Cards. Payment needs to be done upon arrival.Please note that any cancellations must be notified directly to the property at least 1 day (24 hrs) in advance of your scheduled arrival time, otherwise the total of the first nights accommodation will be charged to your Credit Card. If you cancel any individual night of your reservation, the deposit for that night will not be refunded or transferred. Take the train to Cologne Central Station (Köln Hbf) or the tram (U 5, 16, 18) to Dom/Hbf. 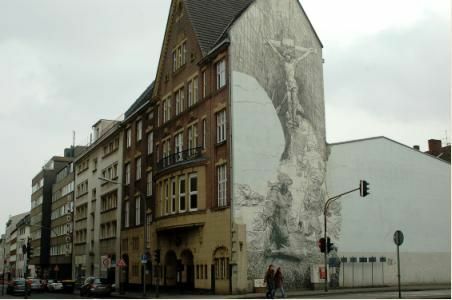 The hostel is 5 minutes walking distance from there: exit the main train station towards Breslauer Platz, walk across and turn left onto Maximinenstraße. Follow 270 meters then turn right into Turiner Straße. 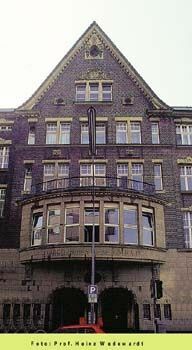 The hostel is located on your right hand side opposite the Savoy Hotel.Free parking is available in front of the Youth Hostel Cologne-Riehl (3 km from Pathpoint Cologne, direct tram connection U 18)From the airport, take train S13 from the airport to the main train station of Cologne (Köln/Hbf). The train leaves every 20 minutes and the journey takes 15 minutes. Choose ticket category 1b (€2.40 / one way). From train station: see above.In order to reach the destination by car from Koln-Bonn Airport, you need to follow these instructions.1) Head west (650 m)2) Turn left toward Kennedystraße (500 m)3) Take the ramp onto Kennedystraße (1.3 km)4) Take the exit onto A59 toward Köln/Düsseldorf (2.8 km)5) Continue onto A559 (signs for Köln/Aachen/Köln-Porz-Gremberghoven/A559) (7.6 km)6) Continue onto L124/Östliche Zubringerstraße (400 m)7) Continue straight onto L111/Opladener Str. And continue to follow L111 (2.4 km)8) Exit onto Offenbachplatz (450 m)9) Continue onto Tunisstraße (450 m)10) Slight right to stay on Tunisstraße (200 m)11) Slight right at Ursulastraße (350 m)12) Turn right at Machabäerstraße and continue until you reach the destination.